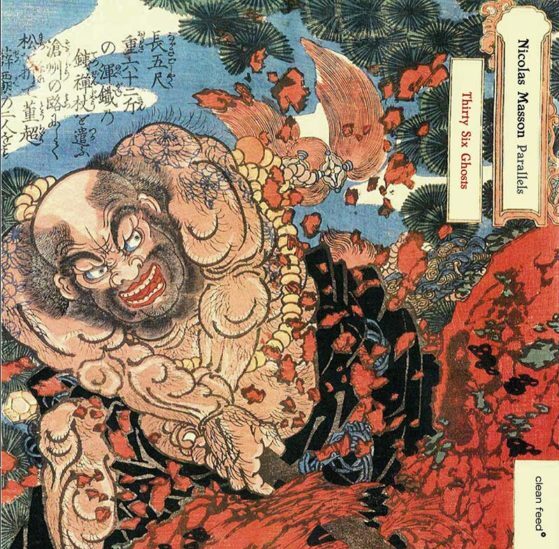 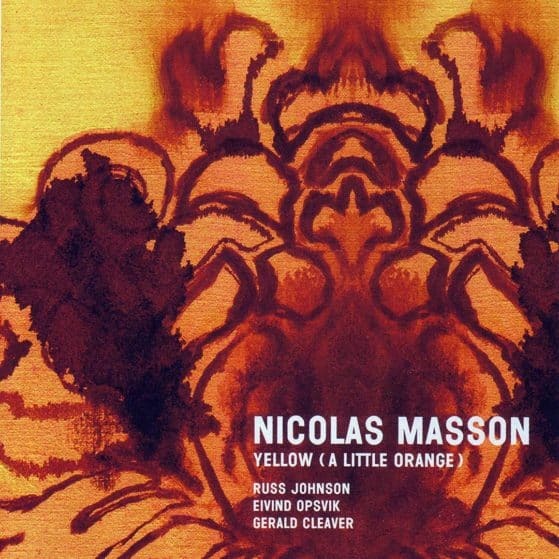 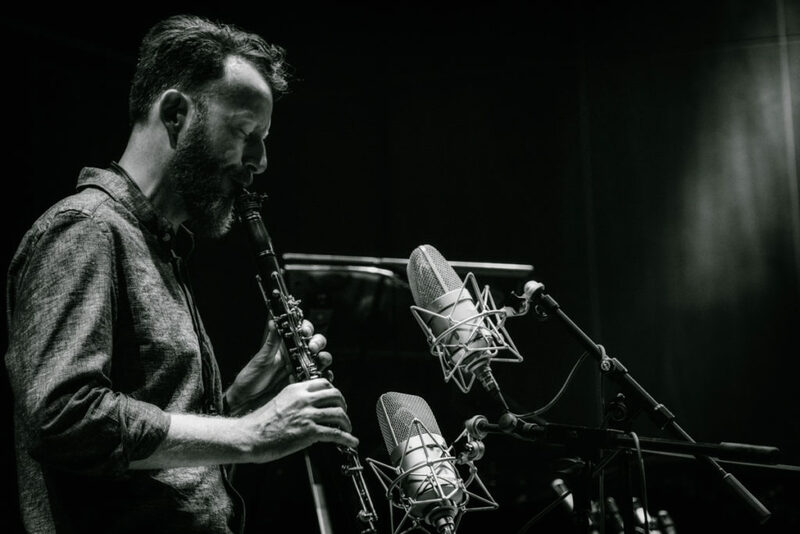 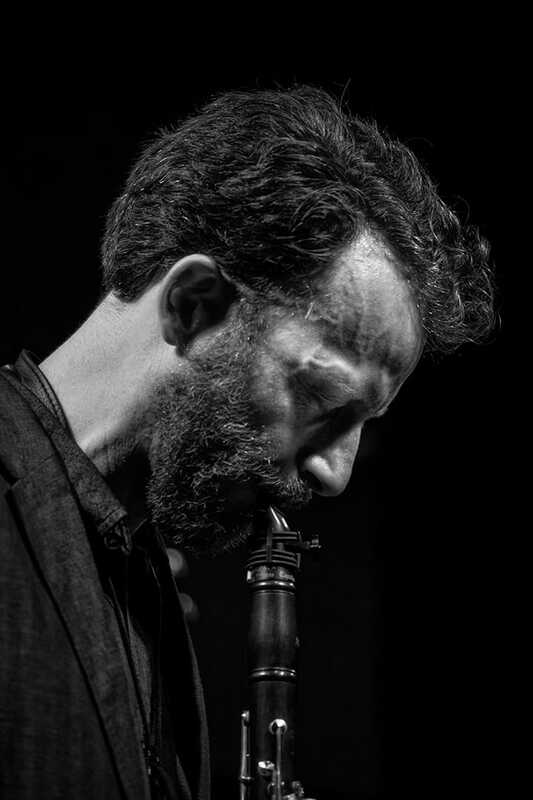 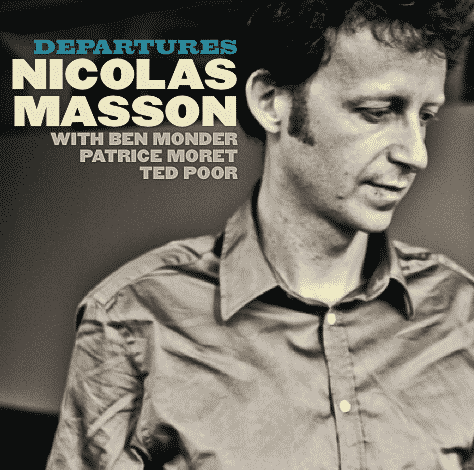 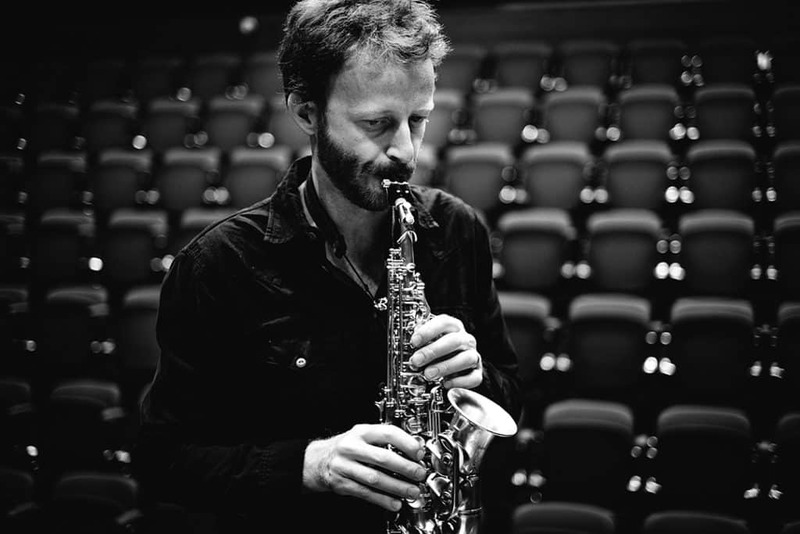 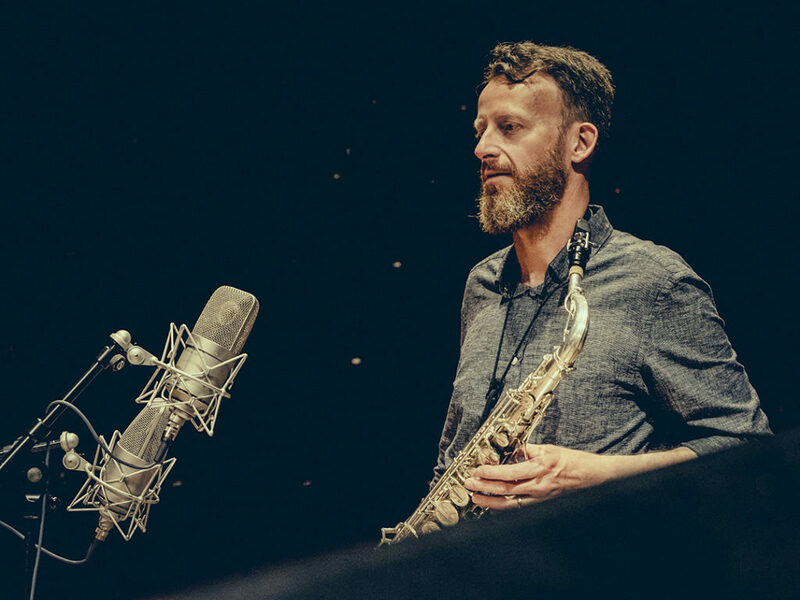 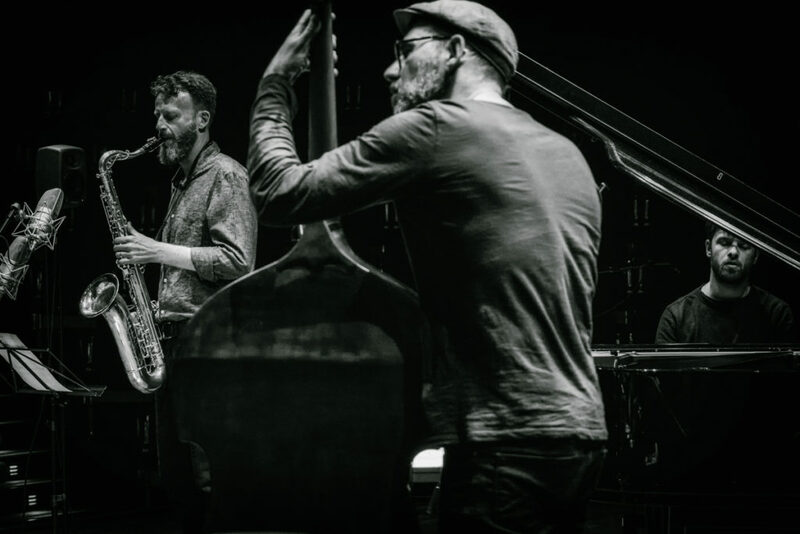 Nicolas Masson dived into improvised music at the deep end, at 20 encountering Cecil Taylor and Fred Hopkins in New York and subsequently studying with Frank Lowe and Makanda Ken McIntyre. 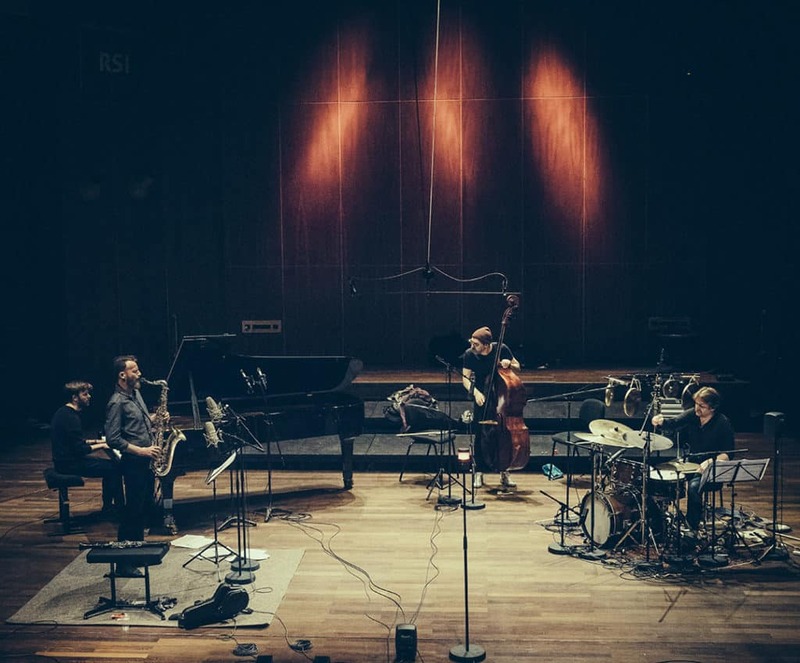 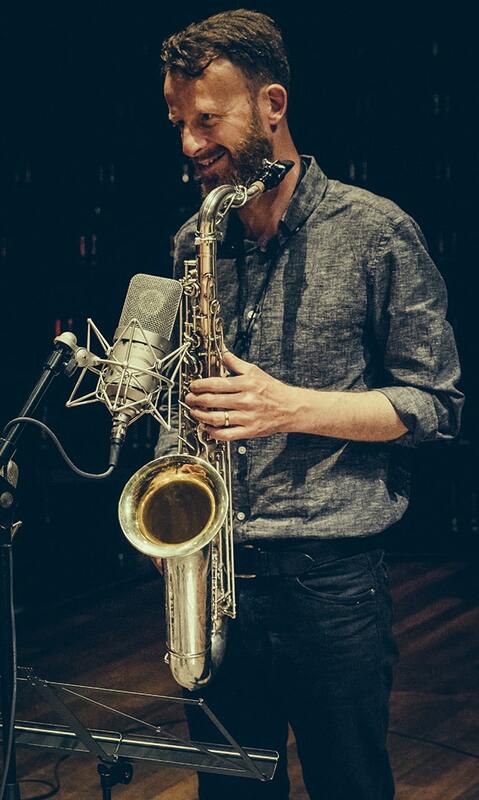 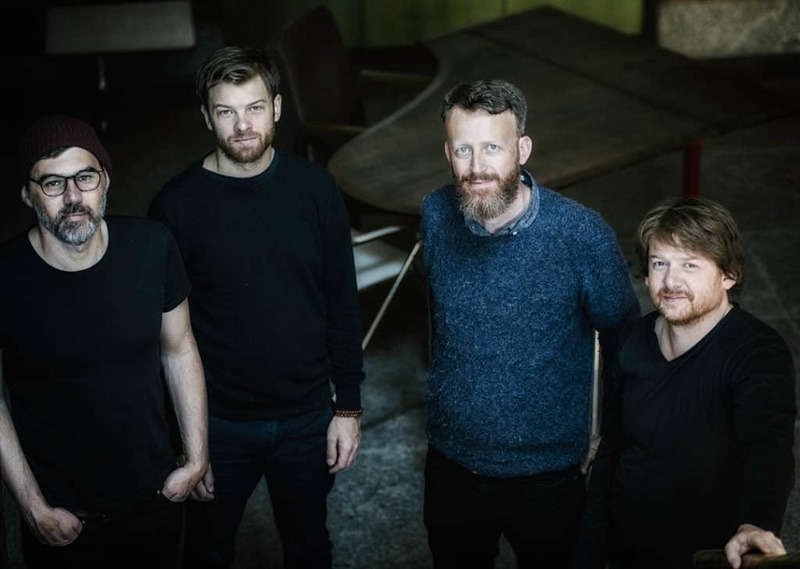 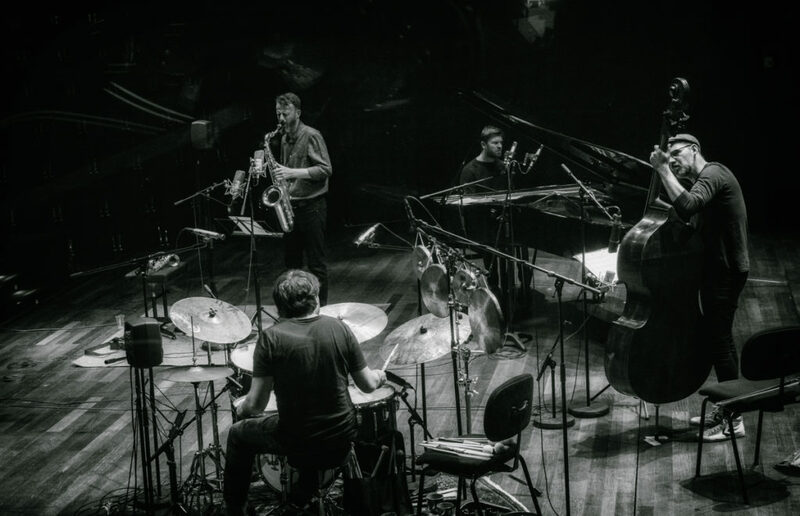 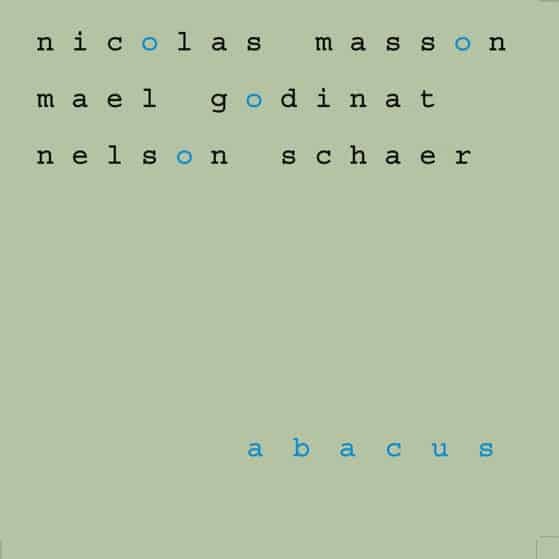 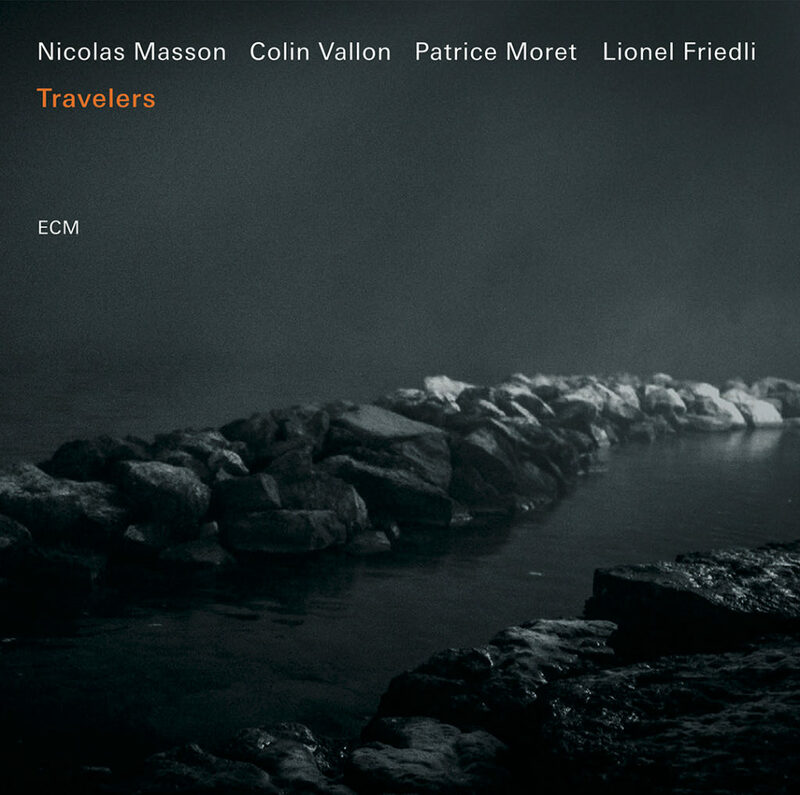 A leading figure on the Swiss new jazz scene, ECM recording artist Nicolas Masson has worked with a broad international cast of musicians including Ben Monder, Gerald Cleaver, Kenny Wheeler, Thomas Morgan, Kris Davis, Eivind Opsvik, Russ Lossing, Samuel Blaser, Colin Vallon, Tom Arthurs, Bänz Oester & The Rainmakers and many more. 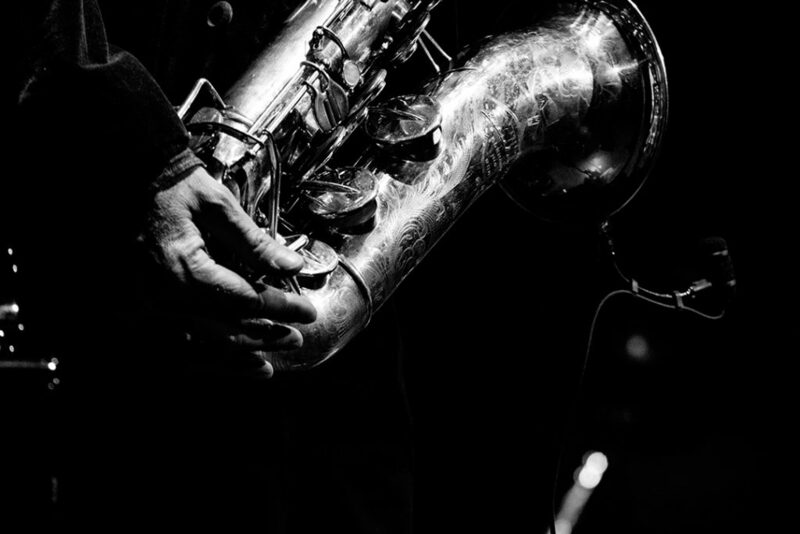 Nicolas Masson is also active as a photographer, producing many portraits and personal works that have been the subject of several album covers for ECM Records.